Buying a new gate that you plan to install a ‪lock‬ on? 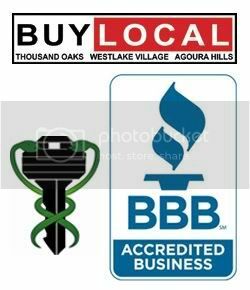 Talk to a ‪‎locksmith‬ before hand so that what you want can not only be done, but done the way you want it. Brucar Locksmith is always willing and able to be a part of the planning process, so that when it is time to install locks, there are no surprises. 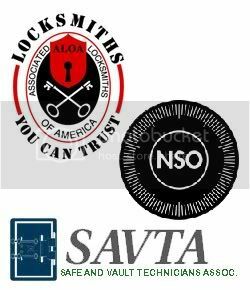 Know you have a professional on your team to help you make educated decisions regarding doors‬, locks, ‪‎keys‬, ‪gates‬, ‪‎safe‬ etc.